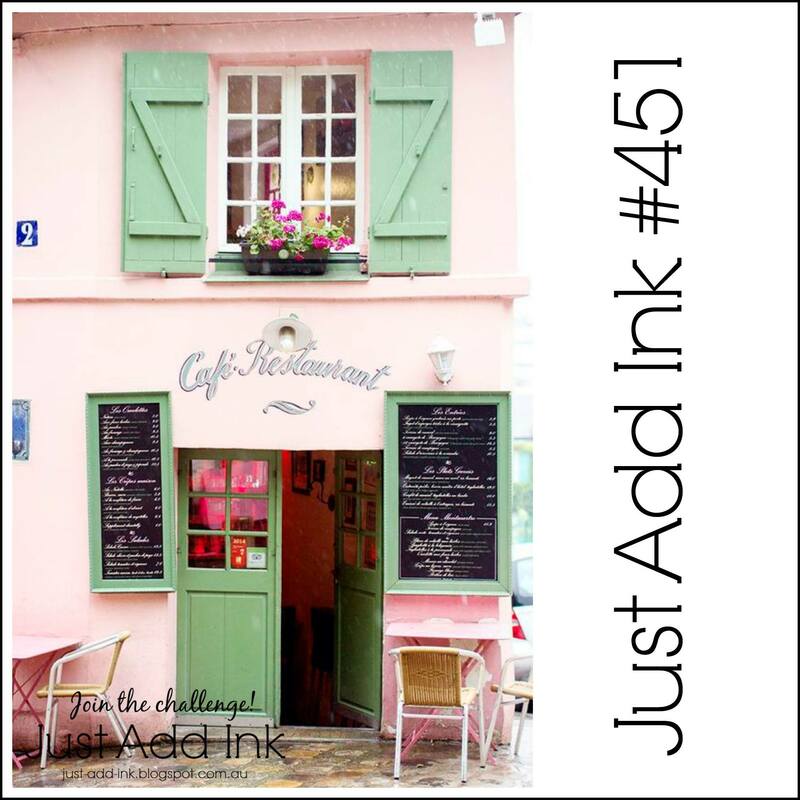 This weeks challenge at Just Add Ink is a gorgeous inspiration pic. I am loving the sweet colours in this pic. The pink wall reminded me of this pretty vellum DSP from Floral Romance Specialty Designer Series Paper. The woodgrain DSP is also from this DSP. The flower and leaves image I’ve lightly watercoloured is from All That You Are Stamp Set. The sentiment I’ve used is also from this stamp set. 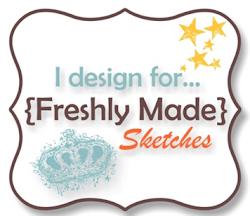 The team at Just Add Ink have created gorgeous cards that will inspire you. So head over to Just Add Ink and take a look. Your card is so soft and pretty. Another classic ‘Narelle’ card! 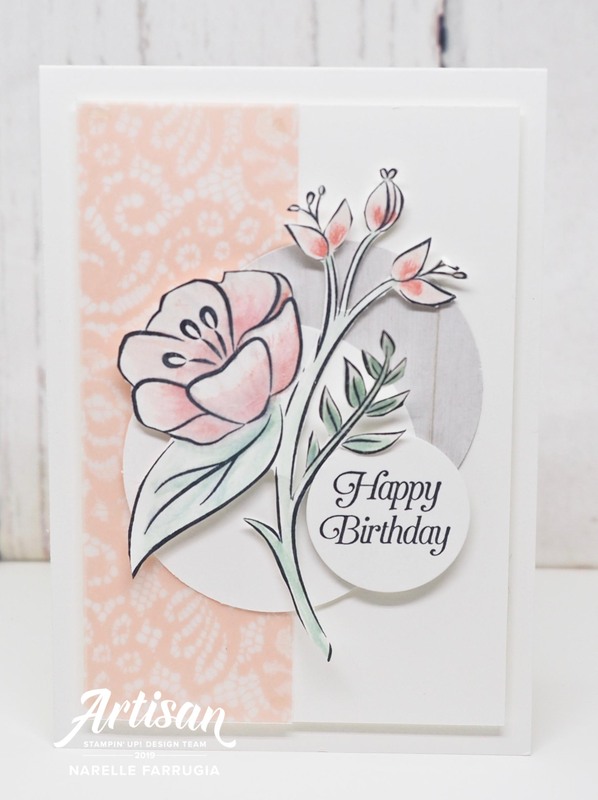 Love the soft pinks and delicate vellum on your card Narelle; Tina is so right with her comment – this card is very much your awesome signature style. Beautiful! Wow I need you to come create with the pile on the corner of my desk! This is beautiful!